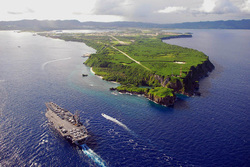 Guam was first inhabited 4,000 years ago by the Chamorros, and little is known about the island's history until the beginning of European colonialism in 1668. One of the first settlers was Spanish missionary Padre San Vitores, and the island was controlled by the Spanish until it was taken over in 1898 by the United States in the Spanish-American War. Guam was briefly overrun by the Japanese in 1941; however, it was recaptured by the United States in July 1944. 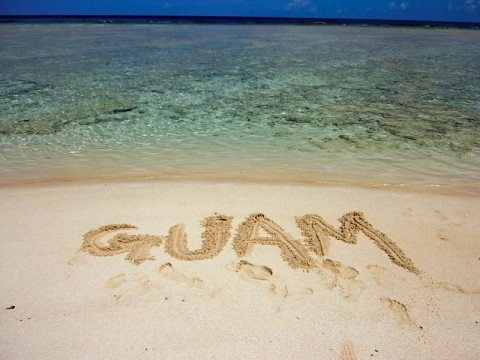 In 1950, Guam became an organized territory of the United States making travel and tourism is extremely easy. 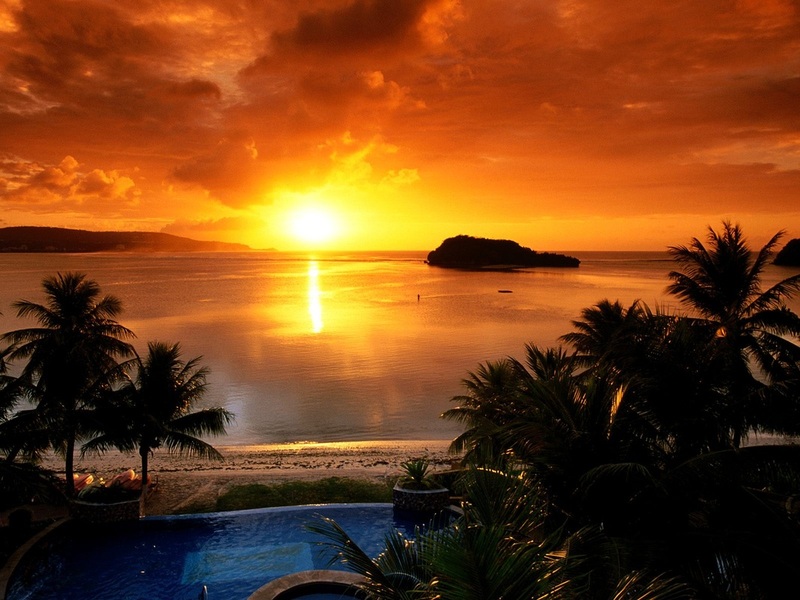 Guam is a small island territory of the United States located in the western Pacific Ocean. 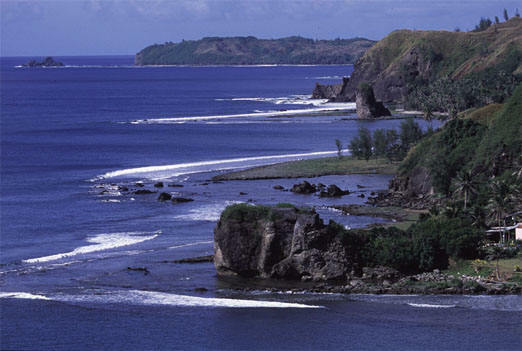 It is the largest island of the Marianas island chain, and is the farthest island south in the archipelago. Guam is known for its amazing, beautiful beaches and crystal clear blue water. The economy of Guam is based on tourism, so you will be safe while on your trip. Guam locals earn their money from visiting tourists, and anyone hurting the tourism industry will be deeply frowned upon. So, you can rest assured that you will be welcome during your vacation. Because Guam's economy is based mostly on tourism, there are countless choices of activities for nightlife. There are numerous night clubs, dance halls and bars. Most bars have local performers nightly that are very nice to listen to because they are so different from American artists. There are several major hotels that also offer many nightly activities, so check with your hotel upon arriving for things to do. Guam's nightlife is not in short supply, so you can be sure that you won't have any trouble finding new things to do every night. Local cuisine is based heavily in seafood. Most seafood served is caught locally, so you can be sure that you will have some of the freshest seafood you've ever eaten. The most common dish served is tuna, because there is great tuna fishing right off the coast, and there is also a local processing plant. Guam is large enough to support cattle farming as well, so if you don't enjoy seafood, there are other choices. Most cuisine is heavily spiced and hot, so if you don't like spicy food, be sure to ask for mild seasoning instead.